This seven nights tour covers the historic town of Fort Kochi, Munnar hills and tea plantations, houseboat stay on the backwaters and ends with a beach holiday and water sports at Kovalam. 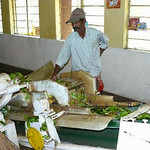 Arrive at Cochin International Airport and depart from Trivandrum International airport. We provide a chauffeur through out the itinerary, he is also a guide to unique experiences on the tour. We are at the airport to meet and greet you. Our expert chauffeur is good enough to drive you through the busy roads of Ernakulam to the old colonial outpost of Fort Cochin. 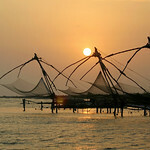 A port town since early centuries, Cochin, also known as the spice coast of India. This specially attracted traders and invaders from the world. Needless to say, Cochin offers you some fascinating snippets of history and culture. Relax and unwind at the hotel. 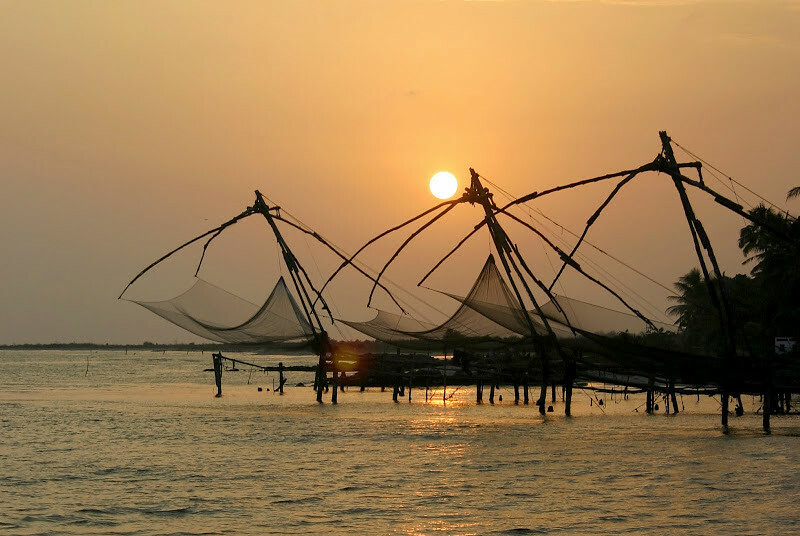 In the evening enjoy a stunning sunset cruise along the Cochin backwaters. Today you can opt to go on a sightseeing exploration tour of the many unforgettable highlights of Cochin which include - The Jewish Synagogue in what is locally called the Jew Town, St. Francis Church which is the oldest European Church in India, the Santa Cruz Basilica built in 1557 by the Portuguese, the Dutch Palace, the Spice market and the 15th century Chinese fishing nets believed to have been brought by Chinese traders. 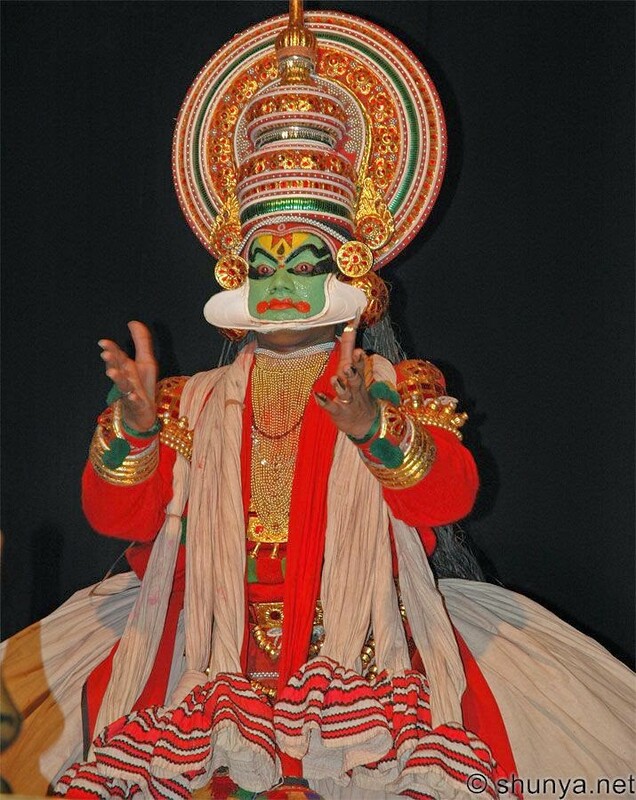 In the evening, enjoy the famous dance drama of Kerala, the Kathakali. This dance is characterized by some great story telling, amazing costumes and extensive make-up. Drive to Munnar hill station which is located 1600 meters above sea level. Once the summer resort of the erstwhile British administration in South India it still retains its colonial charm and is famous for its tea plantations, most of which are privately owned. With its sprawling estates, rolling hills, sparkling waterfalls, hamlets and undulating valleys, Munnar is an ideal get-away destination. Check into your hotel and unwind. 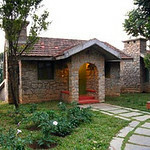 Rest of the day at leisure to enjoy the ambience of Munnar. Today you can take a visit to the tea museum and or the Eravikulam National Park (home to the endangered Nilgiri Thar mountain goat amongst others) or simply walk through the local tea estates to see how tea is processed. Drive Alleppey to embark on your private houseboat and cruise on the Backwaters, an area full of canals, lakes and coves. Your houseboats or 'Kettuvalloms' are luxurious boats with well-appointed bedrooms and ensuite bathrooms. 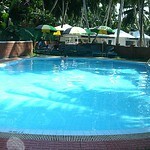 Apart from the mesmerizing surroundings it's the life along the coast that adds a touch of exotica to this experience. The locals travel in canoes and you will find that vegetable sellers, fishermen and other traders bring household goods, door to door in small wooden boats. As you cruise along the backwaters you can ask your captain to stop at villages, paddy fields and other places, enroute. Disembark from your houseboat at Alleppey and drive to Kovalam, one of the most popular beach destinations in Kerala and check into your hotel. Kovalam consists of three adjacent crescent beaches separated by rocky headlands, of which the southernmost Lighthouse beach is the most famous. The Azure waters and favourable climate make Kovalam a favourite year-round destination for beach lovers. 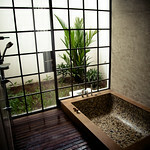 Enjoy a rejuvenating general full-body Ayurveda massage. Spend you last day at leisure on the beach. Departure transfer to Trivandrum airport for onward flight. (Vehicle available for Transfer). Please Note that Accommodation may change depending on room availability in certain seasons. Prices are indicative for the purposes of helping get a feeling for likely costs. This is a "template" and can be altered in any way you want. Chauffeur driven AC car at disposal as per the itinerary. Sunset cruise & Kathakali dance at Fort Cochin. For the rate for peak season (20th December - 10th January), contact us. Air condition in Houseboat after dinner till 6 am. The housebeoat will be anchored from 17:30 till 07:00 as per government rules. Accommodation may change depending on room availability. We will not change without informing you first. This applies to late bookings or high season when certain hotels are running full. 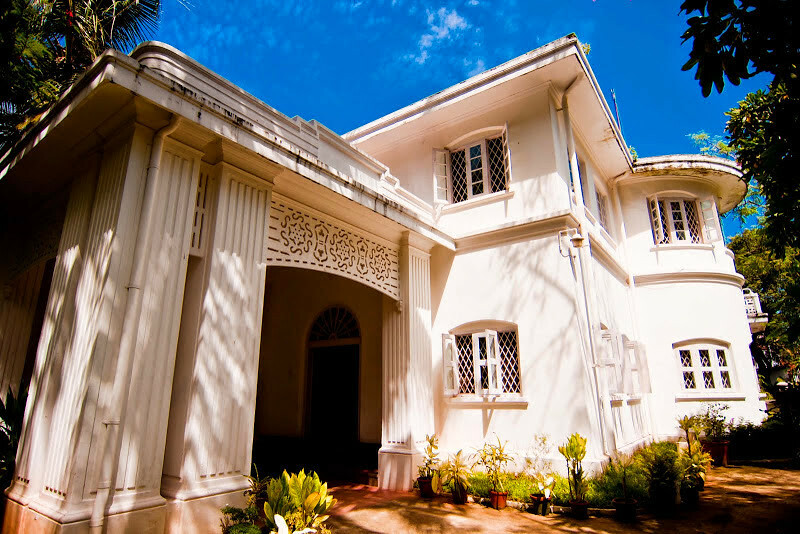 Once the bungalow for the directory of Brooke Bond tea company, Victory Dawn is a substantial tea company bungalow located in Fort Kochi. Blacknell Forest is a homestead located peacefully in the center of cardamom plantations, just 10 kms away from main Munnar town at Bison Valley Road. Jasmine Palace is an exotic stay near the fabled Kovalam beach, you cannot afford to miss out this tastefully decorated and well designed budget hotel. Built over 3 floors, Jasmine palace is simple and spacious with overlooking balconies, which offer a panoramic view of the idyllic settings. Traditional style - clifftop position. Best Chowara hotel. 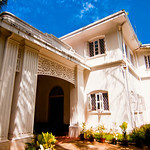 The Travancore Heritage is located on the pristine beach front of Chowara, south of Kovalam near Trivandrum in Kerala. The resort is spread across the 15 acres of land with recreated palaces and ''nalukettus''. 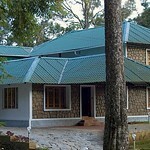 A honeymoon category resort with amazing view of the valley from the swimming pool.